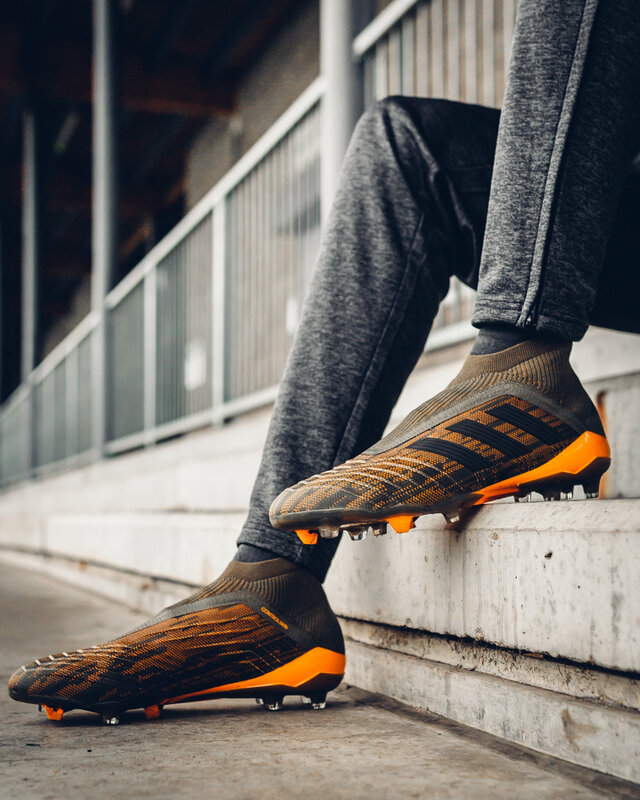 adidas have this week released the first new colour pack of 2018 titled 'Lone Hunter'. 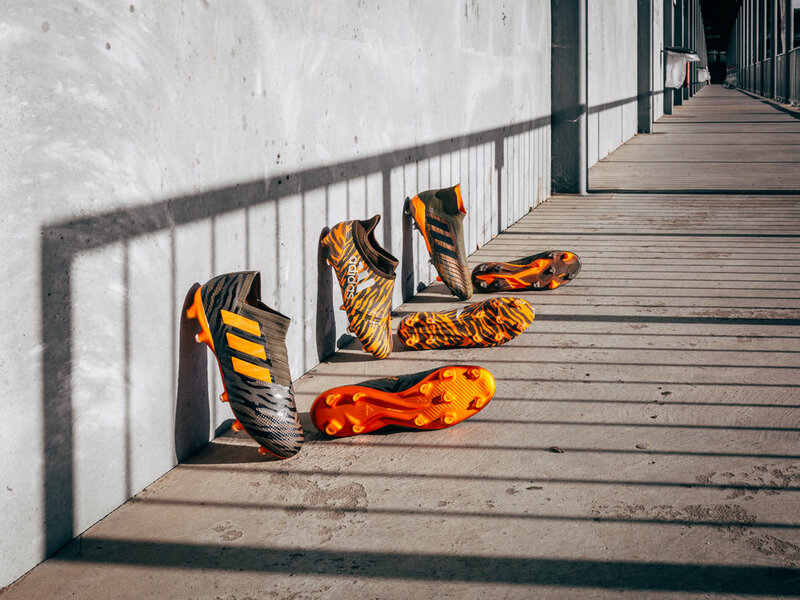 As part of the pack the Predator 18+, X17+ and Nemeziz 17+ have all been updated with a striking olive, orange and black combination. The Lone Hunter pack is available at adidas.co.uk. ANTOINE GRIEZMANN x PUMA FOOTBALL GRIZI FUTURE 18.1.